On the 15th September 2015, the CuveWaters team came together with engineers and planners from Namibia to discuss the four technologies implemented as part of CuveWaters in northern Namibia: Rrain- and floodwater harvesting, groundwater desalination as well as sanitation and water reuse. The presentation of the technologies, that included important results and lessons learnt from their implementation and operation was followed by a fruitful exchange among the participants. The technologies offer new perspectives for small settlements in rural areas but also for fast-growing urban neighborhoods that are a long distance from water pipes and thus affected by water scarcity. 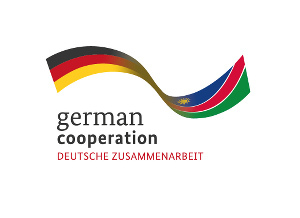 Two days later, CuveWaters participated with two presentations in the forum “German Solutions to African Challenges” organized by the German Water Partnership (GWP). This event took place during the IFAT Africa in Johannesburg. 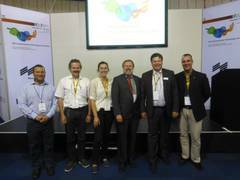 The Groundwater Desalination and Sanitation and Water Reuse sub-projects were presented at the forum and discussed with experts from Germany and South Africa.